I am always quick to point out that I was not a crew member when Halibut did the amazing things she did to help bring an end to the Cold War. I learned most of what I knew about her from the crewmembers during many long nights of standing watch in the shipyards. Like them, I signed a lot of papers to never divulge what the boat did, where it did it, and how it achieved what it did. I will take those memories to the grave. What was unique about being part of a decommissioning crew was knowing what was under all of those tarps surrounding the boat while it was in drydock. Standing fire watch, I got to see the “extra” stuff being cut off her hull. It amazed me to see the things that were stuffed into the hull, especially in that cavernous place called the Bat Cave. The story is kind of outlined in the book Blind Man’s Bluff but I can neither confirm nor deny any of the stories in that book. I will leave it up to the reader’s imagination to try and figure out which parts are true and which parts are red herrings. 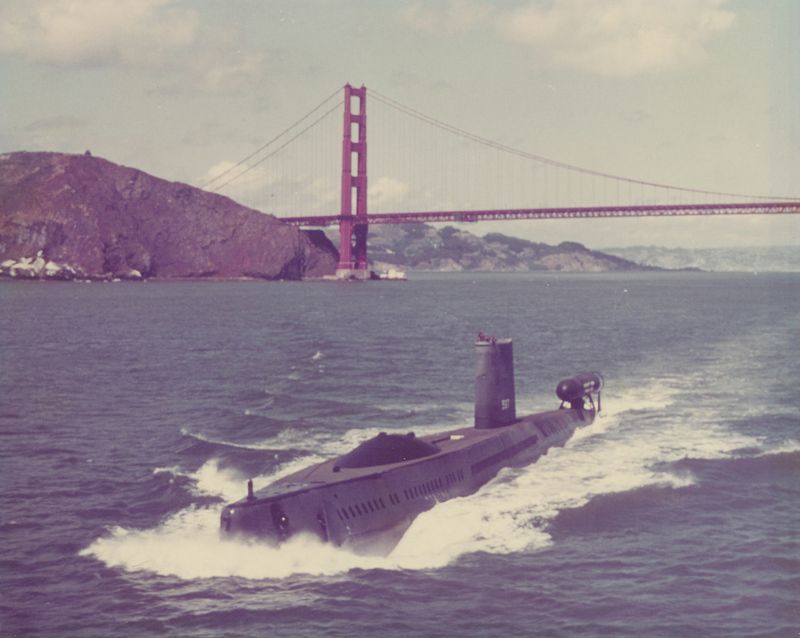 Begun as a diesel-electric submarine but completed with nuclear power, Halibut was the first submarine initially designed to launch guided missiles (SSGN). Intended to carry the Regulus I and Regulus II nuclear cruise missiles, her main deck was high above the waterline to provide a dry “flight deck.” Her missile system was completely automated, with hydraulic machinery controlled from a central control station. Halibut departed on her shakedown cruise 11 March 1960. On 25 March,underway to Australia, she became the first nuclear-powered submarine to successfully launch a guided missile. 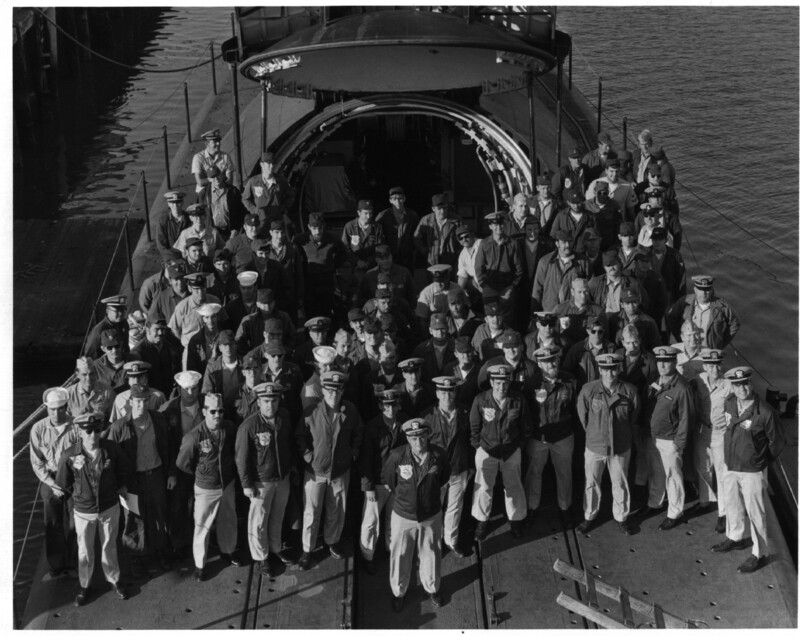 She returned to Mare Island Naval Shipyard on 18 June 1960, and after short training cruises sailed 7 November for Pearl Harbor to join the Pacific Fleet. During her first deployment she successfully launched her seventh consecutive Regulus I missile during a major Southeast Asia Treaty Organization weapons demonstration. Returning to Pearl Harbor on 9 April 1961, Halibut began her second deployment 1 May. During subsequent cruises, she participated in several missile firing exercises and underwent training. Halibut deployed for the third time to the Western Pacific in late 1961, establishing a pattern of training and readiness operations followed through 1964. On 4 May 1964 Halibut departed Pearl Harbor for the last Regulus missile patrol to be made by a submarine in the Pacific. 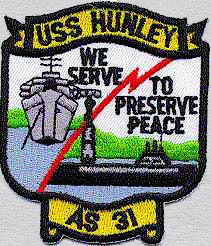 In total, between February 1961 and July 1964, Halibut undertook a total of seven deterrent patrols before being replaced in the Pacific by Polaris-equipped submarines of the George Washington class. From September through December 1964, Halibut joined eight other submarines in testing and evaluating the attack capabilities of the Permit-class submarine. With the success of the Polaris and later Poseidon missiles, the Halibut’s mission was no longer valid. 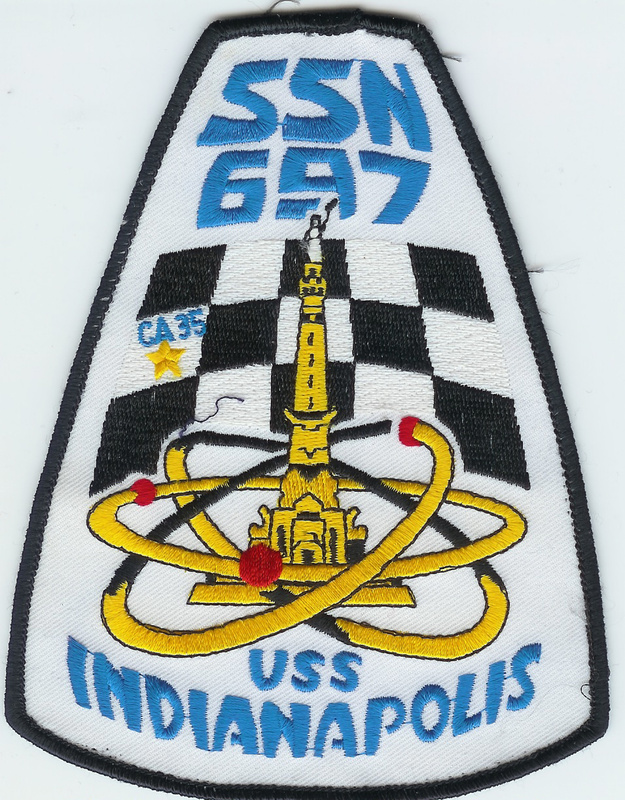 So she went into the shipyard for modifications in 1965 and began her career as an SSN. As I said earlier, if you truly want to know what she did, you will have to look elsewhere. By the way, some of the web sites out there that say SSN 587 are filled with high risk viruses. Just be warned. Apparently someone in an unnamed country likes to hack people’s computers through bad sites like those. The Silent Service has been a key player in all of our modern conflicts. As the world struggles to find a semblance of peace. I am glad we have men and women who are still willing to raise their hands and volunteer not once but twice (submariners have traditionally been an all volunteer service. Hand Salute to All Halibut Sailors! 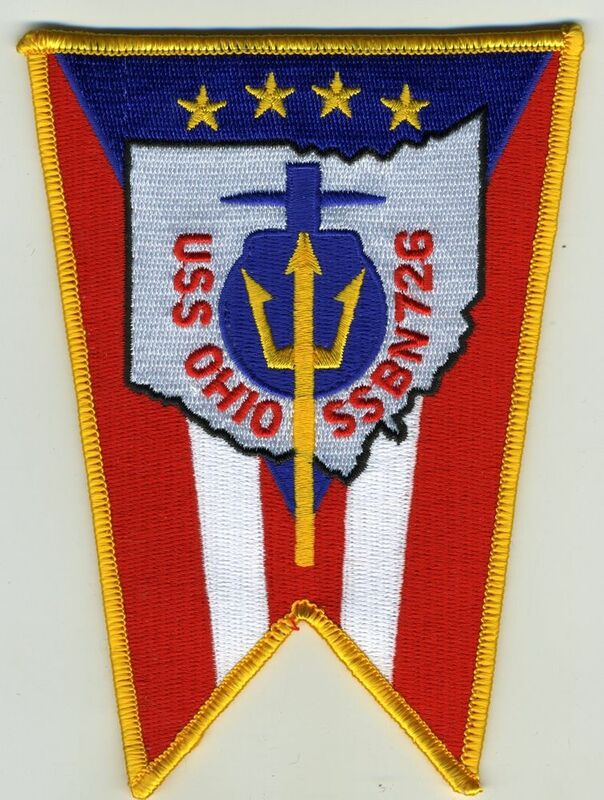 I was an RMC(SS) stationed at CSF7 Yokosuka Japan and received the IVY Bell Messages, great Job Halibut.